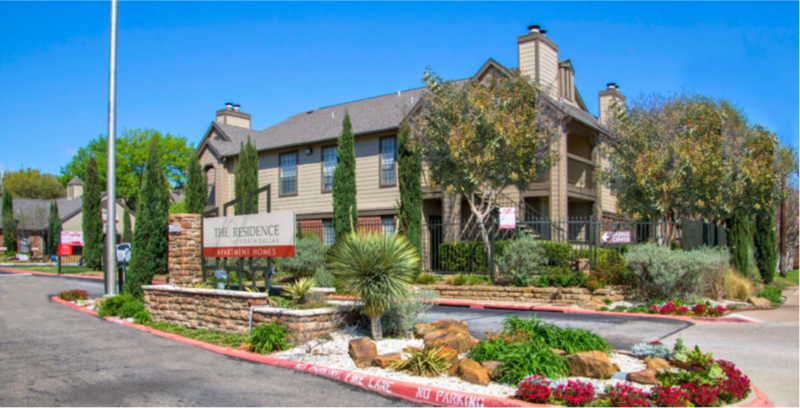 SFO Group (“SFO”) announces the acquisition of its largest multifamily housing portfolio to date in the USA, Residence at North Dallas (“Residence”). Located in Dallas, Texas, Residence is a 1,032 residential community spread over 38.4 acres of land and enjoys a current occupancy of 96.0%. Residence is ideally situated in a well-established infill location at close proximity to international airports, top-tier schools and at the heart of major employment corridors home to more than 500,000 jobs. Commenting on the transaction, Mohamad Abouchalbak, CEO of SFO Group, said: “This transaction represents a key milestone for SFO’s US Housing program, which in less than two years has attained a value of more than USD500 million encompassing almost 3,000 units spread across multiple cities and states”. SFO’s continued interest in Texas and specifically Dallas is drawn from its friendly tax environment, low cost of living and its appeal to investors as a regional powerhouse with robust economic fundamentals. Dallas has added over 100,000 new jobs per annum over the past two years and ranked as the fastest growing metropolitan city and the fourth largest economy in the USA in 2018. SFO Group (“SFO”), recognized, as the Best Real Estate Investment Company at the World Finance Awards 2018 and named Levant Real Estate Investment Firm of the Year at the 2018 Global Investor MENA Awards, is an independent multi-family office with a focus on global real estate investments. SFO has a proven reputation for successfully identifying, acquiring, and managing real estate assets globally. SFO is a member of Saradar Capital Holding, an active and diversified investment holding that has been at the center of the Lebanese financial sector for over 70 years and employs more than 2,000 people.